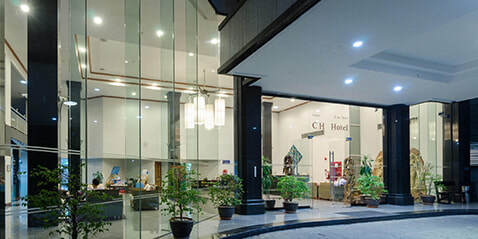 Whenever you have the opportunity and inclination to visit Chiang Mai City, check into CH Hotel Chiang Mai for a stay. But before you make your advance purchase, first check here to see if there's a promotion available that will make your journey all the more affordable and enjoyable. 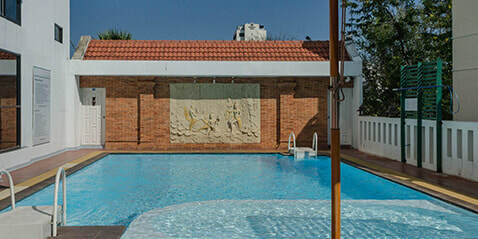 Any time is always perfect to visit this spotlessly clean and thoroughly comfortable hostel, or rather boutique resort, steps from Thapae Gage in the heart of Chiang Mai. And with continuous rounds of promotions and hot deals throughout the seasons, you'll always find yourself eligible for some extra benefits and privileges that raise your experience to another level. 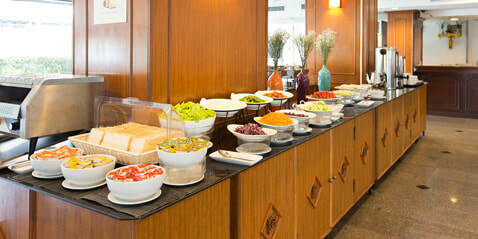 Simply select the special offer that best suits your plans and desires. Just don't forget to book DIRECT to get the best rates and terms. And one more tip: if you're not already a member, do sign up. As a valued member you'll be entitled not only to many more promotions than as a non-member but an additional 10% accommodation discount ON TOP OF ANY PROMOTION applicable during your dates. So watch out for our best available rates - or better! 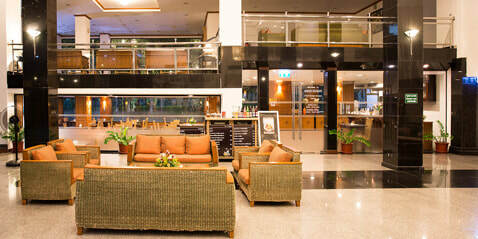 - and start planning your trip to the heart of Chiang Mai City staying at CH Hotel.